A lawyer-to-be may derive inspiration from many sources, be they genuine or celluloid. Fritz Fiethen might only have been 10 or 12 when he became intrigued with the 1990 legal drama “Presumed Innocent,” starring Harrison Ford as a very compromised prosecutor named Rusty Sabich, but it made quite an impact on his young mind. It wasn’t the character’s flaws that so captivated Fiethen. It was more the creative thinking under pressure so personified by Sabich and the others, as well as the idea that while lawyers are obligated to serve their clients, they’re also supposed to serve the law itself. That’s something Fiethen wanted to do even if the “Presumed Innocent” cast came up way short. “I was impressed with the power you can hold when arguing your case with passion,” Fiethen says from the Zurich office of the Swiss pharmaceutical company Acino International AG, where he serves as senior legal counsel, the latest stop on a peripatetic career path that’s taken him to seven countries in five continents, his South African-born wife and his toddler daughter in tow. Himself argumentative, precocious and worldly, even as a boy—German-born and raised and everywhere-educated—Fiethen thought the law would be for him. It has been indeed, although the articulate and personable 37-year-old mostly puts his skills to work from the commercial end rather than the courtroom. But before anyone might submit that an in-house role doesn’t seem as dramatic as trial law, a conversation with Fiethen could make one wonder if his DNA has at least a trace of another Harrison Ford character: Indiana Jones. Well-versed in international business and legalities as well as lessons on the fly that he didn’t get from the University of Cape Town and Bucerius Law School, Fiethen came to Acino in August 2016 after distinguishing himself in roles with an international law firm and three multinational companies. His commerce credentials, including a degree from the Gordon Institute of Business Science, complement his undergrad studies in foreign relations from Florida State University. Fiethen seems the right man indeed to front Acino’s focus on Africa, the Middle East, Latin America, Russia and the Commonwealth of Independent States. 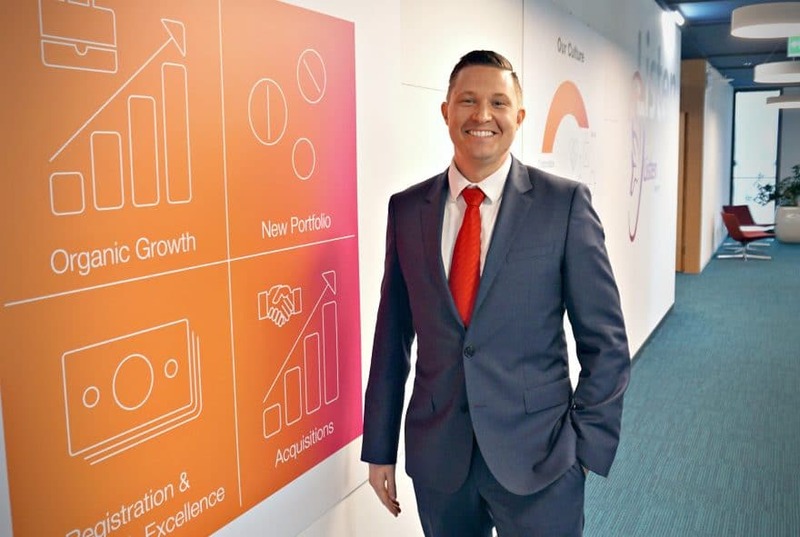 He’s quite at home when it comes to corporate and commercial matters, general business development, licensing, mergers and acquisitions, and litigation. As 2017 neared the homestretch, Acino could count on progress on Fiethen’s watch. 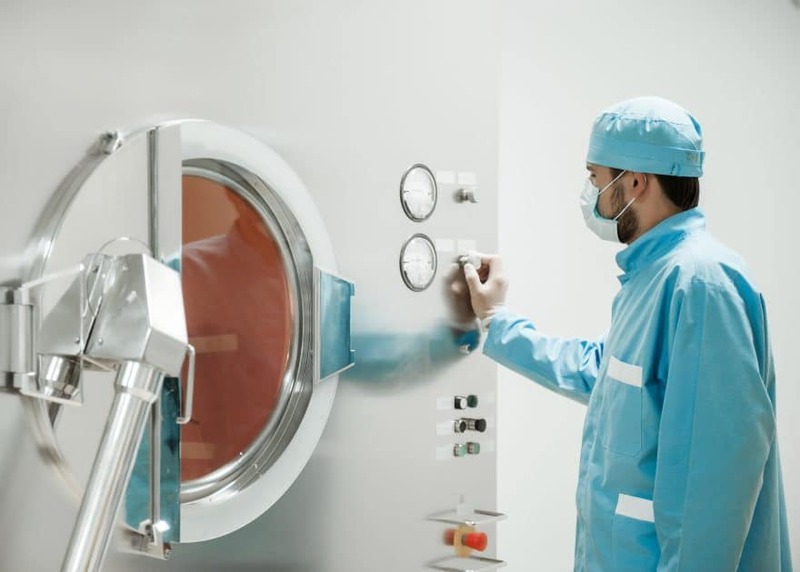 In mid-2017, Acino and the German Merck had signed a distribution agreement effective Jan. 1, allowing the Swiss company to commercialize nine products for the treatment of cardiovascular and endocrine diseases in Ukraine, Armenia, Azerbaijan, Kazakhstan, Kyrgyzstan, Moldova, Turkmenistan, Tajikistan, Uzbekistan, George, Belarus and Mongolia. 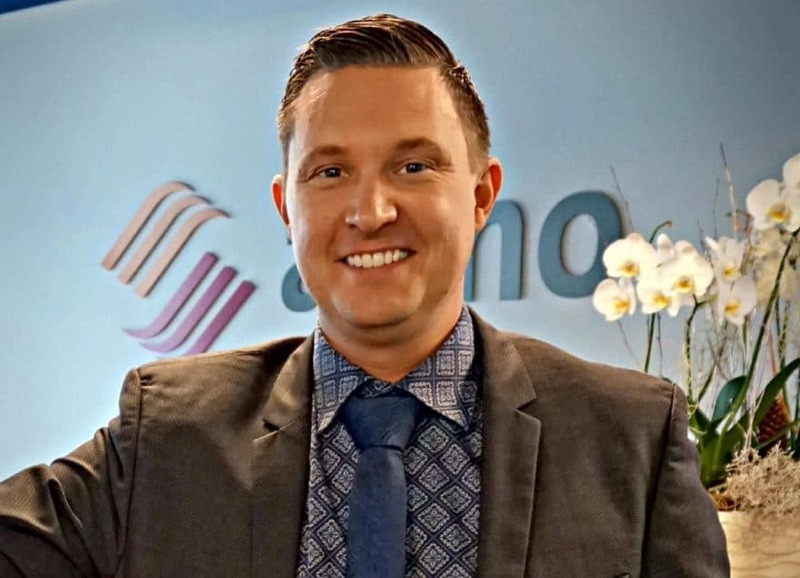 Just before that deal was closed, Acino had acquired Litha Healthcare, a Johannesburg-headquartered company that serves hospitals, pharmacies and physicians. 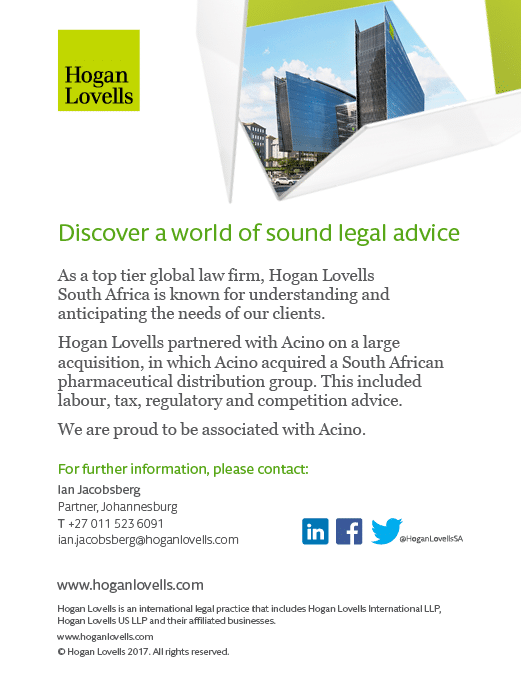 Its South African presence strengthened, Acino anticipates expanding its business across the continent. If there’s a common denominator among the companies where Fiethen has worked, it may be that their growth areas have included jurisdictions where the rule of law is not always paramount. The decisive factor often is the application of the law on the ground rather than its formal interpretation. Iraq has long been a country sorely in need of medications, but when ISIS occupied Mosul, they seized stocks, creating a hardship for Acino and life-threatening conditions for the locals. Fiethen wasn’t in Iraq when that went down, but his prior legal duties have put him in some interesting places, where a juris doctorate didn’t matter as much as being able to think on his feet while assessing an unconventional situation. After a year in Dubai as an associate of the Indian law firm J. Sagar Associates, Fiethen took an in-house role with Vale, a mining company headquartered in Brazil and doing extensive work in Africa. Dispatched to West Africa, Fiethen was negotiating a multibillion-dollar infrastructure deal to access a motherlode of iron ore, only to see the nascent project die as national officials kept changing the conditions. Bribery can be business as usual in parts of Africa, Fiethen says, and it can be damned if you do or damned if you don’t. Pay a bribe and you’ll just get hit for another one. Don’t pay it, and the taxing authorities may seize your assets. “There are, however, ways to resolve such situations by appealing through the right channels,” he advises. International anti-bribery laws are making a difference, in particular the Foreign Corrupt Practices Act, which has impacted corporate behavior for the better across emerging markets. Still, there have been times when Fiethen has felt like “a spy on a mission,” on one occasion even being fetched on a West African airstrip with armored SUVs and being whisked away by private plane, passport formalities bypassed out of necessity. Even when the law is ostensibly defined, there can be obstacles that a savvy lawyer might not anticipate. Fiethen remembers trying to acquire land in Myanmar and Cambodia, but with no recognized registry, there was no easy way of determining the owner. In Latin America, to understand a judge’s application of local laws can be equally important as the correct understanding of one’s legal position. A mill acquisition in Zimbabwe was delayed and caused a great level of transactional risk because the outside counsel, though reputable, was unable to confirm how clearly-stated laws would be applied because there had been so few reasons to put them into practice. As far as Russia goes, Fiethen says there are still issues dating back to the old Soviet Union that discourage smooth transactions. “Although outside factors and legal uncertainty makes doing business in these jurisdictions somewhat less predictable, one also has to acknowledge the great potential than can be unlocked in developing countries, and which may well outweigh the potential risk factors,” Fiethen adds. All that said, Fiethen reminds that by nature, lawyers must be problem solvers. And there’s nothing like an in-house role to hone an ability that must be there from the start. Even in the most developed countries, his work can be a challenge. 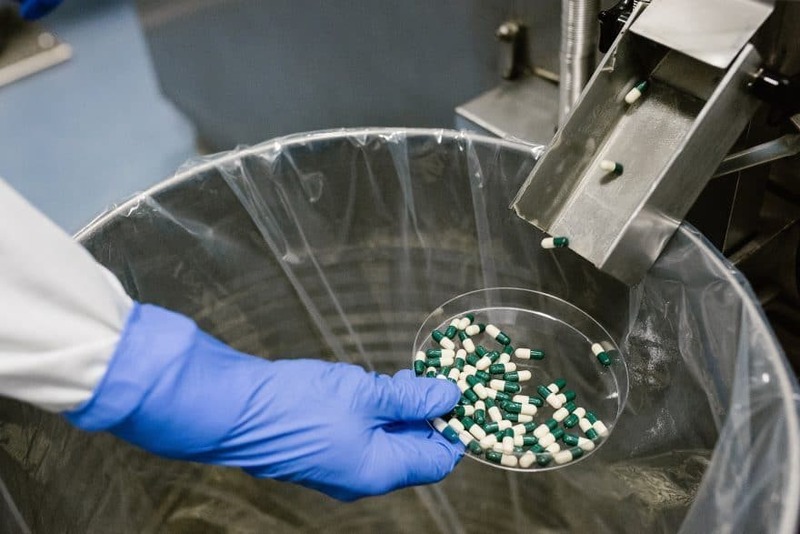 The pharmaceutical industry is heavily regulated but not subject to the same laws everywhere. Accordingly, similar to the approach taken in emerging market jurisdictions, it is often paramount to think ahead and to focus on finding new solutions that can decode sophisticated regulations in the developed world. Fortunately, the Mosul situation remains an anomaly.